Fifth Harmony teamed up with Ty Dolla $ign Sunday night (May 22) to perform their new hit single “Work From Home” at the 2016 Billboard Music Awards in Las Vegas. The performance comes just a few days before the release of the pop quintet’s second studio album 7/27, which is due out this Friday (May 27). 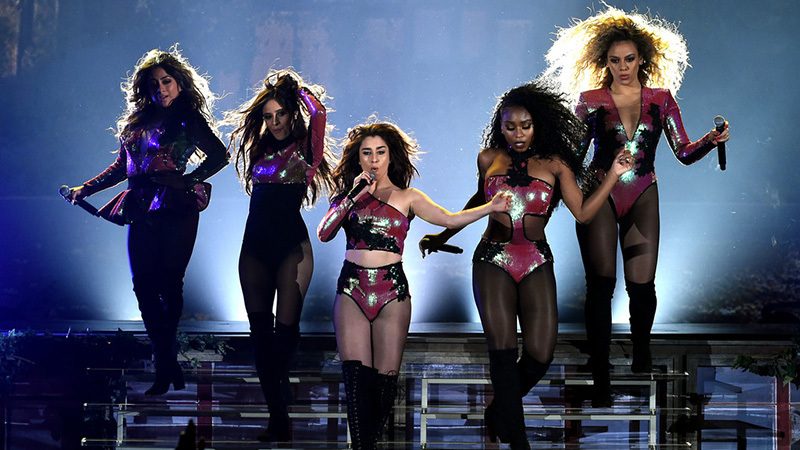 Watch 5H put in work with Ty Dolla $ign at the 2016 BBMAs below.